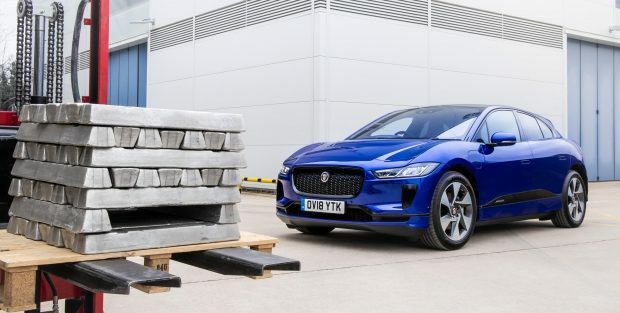 As part of an ACES future, there will be an increased opportunity for recycling through the REALITY project, as Jaguar Land Rover will be able to plan for the retirement of large shared fleets. 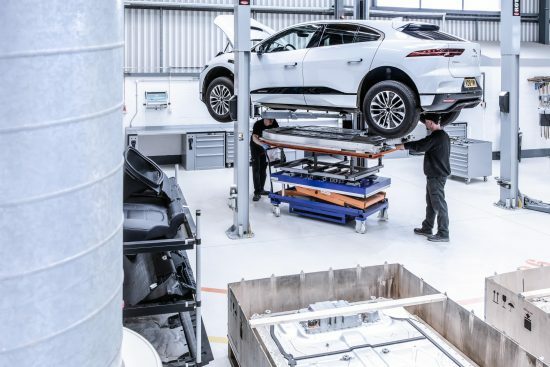 This will enable the company to engineer closed loop recycling into tight production schedules, as the vehicles can be recovered, de-polluted and shredded en masse – making a viable business case for using the company’s recycled aluminium within its own facilities. Jaguar Land Rover currently uses 180,000 tonnes of aluminium per year.